Wedding is a special occasion to celebrate with family and friends. 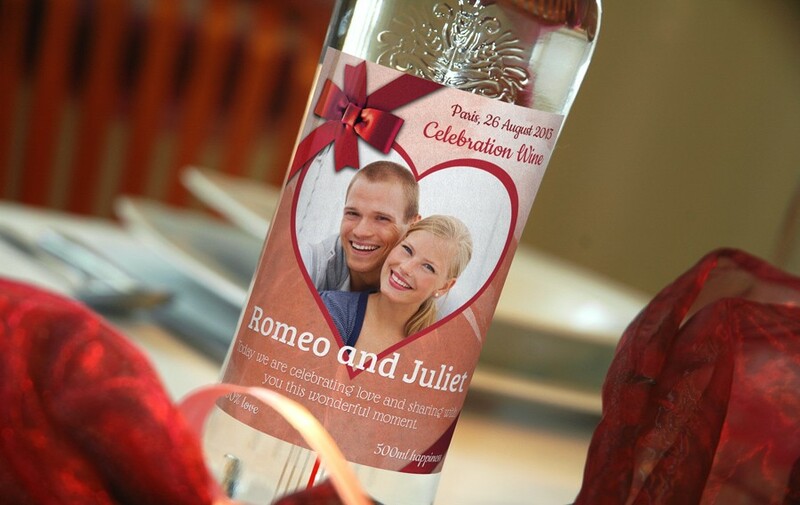 Our specially prepared wine or vodka wedding labels will definitely give a special character to your ceremony. Thanks to the possibility of adding your own text and photo, the label will be unique and personal. 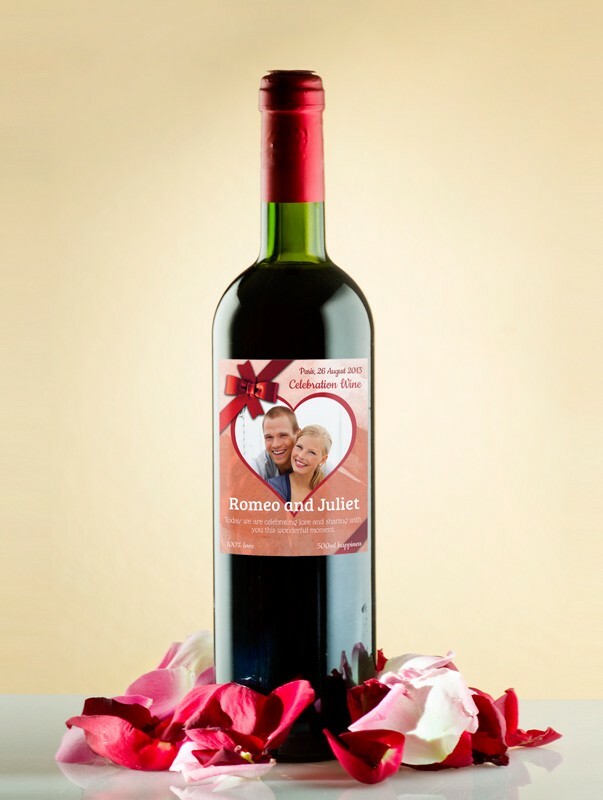 Customize label and create your own, personalised wedding wine design!